In this latest novel by D.B. 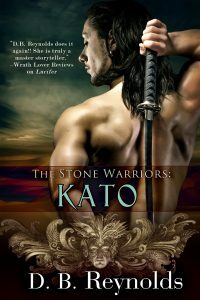 Reynolds, she delights her readers with a fast-paced, primal story of merciless clans and the all-consuming need for dominance and revenge. LACHLAN is magnificent; imposing in stature and a mesmerizing vision as he wields a strength that is both lethal and captivating in its power, and let’s not forget his heart-stopping Scottish brogue! 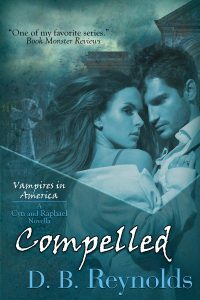 After years of planning his ultimate conquest of the current Scottish Vampire Lord, Lachlan and Julia are thrown together on a mutual quest for justice and revenge. And while each has a different reason for their single-minded goal, there is no denying the depth of attraction and chemistry that develops throughout this engrossing tale bursting with equal amounts of danger, suspense and explosive passion. 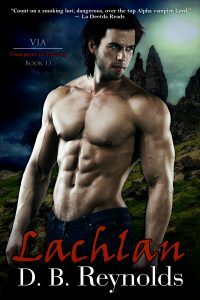 LACHLAN … is a well-balanced story, with a marvelous plot, insightful world building, and the added bonus of some quality time spent with the formidable Raphael. … there is no mistaking that Ms Reynolds has returned to her absolute best with this latest installment. When I finally reached the end, I was reluctant to turn the final page; so now I wait for what comes next. In contest news, all three winners of my CHRISTIAN Audio Giveaway have been confirmed and received their prizes. My publisher, Belle Books/ImaJinn, is planning some pretty cool giveaways for the LACHLAN launch, so be on the lookout for those. 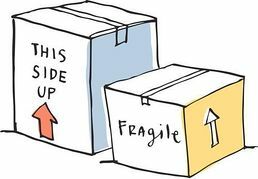 I’m also planning an exclusive giveaway as part of my next newsletter, which will go out this week, so look for that, too. 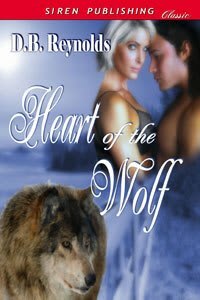 And there will be more giveaways as part of LACHLAN’s release celebration. In the meantime, I’m back to writing every night, working on DRAGAN, Book Four of my Stone Warriors. I’m also getting ready for the various upcoming conferences: RWA National Meeting in New York City, July 25-28; The Romance Retreat in Riverside, CA, September 6-8; and Shameless Book Con in Orlando, FL, October 18-20. There will be signings at all three of these cons. If you’re planning to attend any of them, and especially if you want a specific book, please let me know. I l.o.v.e. meeting my readers. And now it’s back to work. To my friends and readers who celebrate, I wish you Gut Yontif as the celebration of Passover begins this Friday. And to those who celebrate Easter, have a wonderful egg hunt and a joyous holiday. 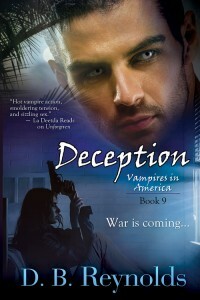 My beautiful LACHLAN has arrived, with his dark looks and intense stare. He’s ready to fight. Yay! Amazon and BN.com pre-order links are currently available. Kobo, iBooks, and Google should show up sometime Monday. Every site processes their own way. Amazon’s always the fastest with BN.com right behind. I’ll post the other links as soon as I have them. 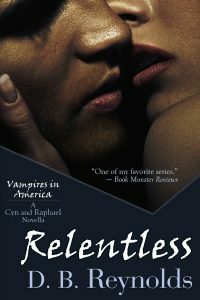 Scotland—sweeping forests, tumbling waterfalls. . .and towering highlands where vampire warriors have ruled for centuries. 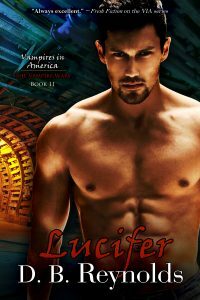 Lethal and charismatic, vampire Lachlan McRae woke on his first night to death and devastation—his clan slaughtered, his fortress destroyed. 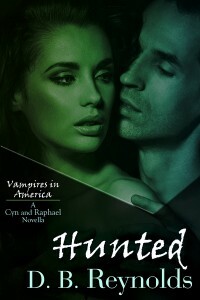 One hundred and fifty years later, driven to avenge the murder of everyone he loved, he’s ready to hunt down and kill the one vampire who was behind it all–Erskine Ross, the Vampire Lord of Scotland. Beautiful, smart, and cool under pressure, Julia Harper is determined to prove she’s more than a child of wealth and privilege. When a lifelong friend is murdered by vampires, she steps out of her role as an analyst for the CIA, and sets out to take down one of the most powerful men in Scotland—the deadly Erskine Ross. 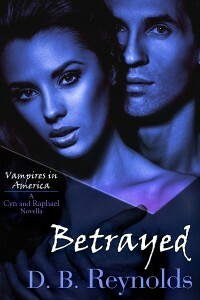 Recruited by a friend to arrange contact between Lachlan and her best friend Cyn’s mate, the powerful Vampire Lord Raphael, Julia soon discovers that she and Lachlan want the same thing . . . Erskine’s death. But when Erskine sets out to kill Julia instead, she and Lachlan find themselves fighting for her life, and for a love that neither one of them can trust. More links to come in my next post. LACHLAN, DRAGAN, and Legolas, too. No official cover for LACHLAN yet. I’m told it will be up next week, along with the pre-order. But I’m giving you a peek at his abs, which are as fine as the rest of him. And, because I love my readers, I’m posting a look at the back cover copy, too. This isn’t the final, final copy, yet, but it’s close. Cover and pre-order up this week! Yay! It could be. These days it’s sunny one day and thundering the next. But that’s not the point. The point IS that I’m working on the next Stone Warriors, which is the last of the four warriors: DRAGAN. Not the last book in the series, though. NICK gets his own book next. But DRAGAN … he’s going to be fun. Okay, back to work for me, because once I hit midnight, it’s time to write. Have a great week, and I’ll be back with you the minute LACHLAN goes up for pre-order. Yay! Yep, I’m thrilled to announce that RAPHAEL’s being translated into Italian! How cool is that? He’ll have a new Italian cover and everything. I’ll post the new cover when I get it. 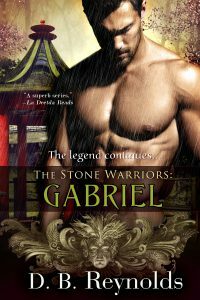 The translation will initially be available in ebook only, and if RAPHAEL does well, we’ll try JABRIL next. Yay! No final cover for LACHLAN yet, so I give you Dunnottar Castle on the North Sea, which is where the Scottish Crown Jewels were hidden from Oliver Cromwell’s Invading Army in the 17th Century. 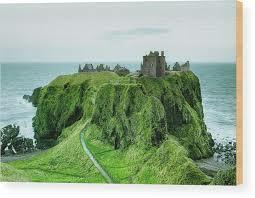 I saw those crown jewels (the Honours of Scotland) along with the Stone of Scone in Edinburgh Castle. I’d read so much about the Stone in both fiction and history that I stood there studying every inch of it, while everyone else admired the beautiful jewels. Geek. Anyway, since you can’t yet see LACHLAN’s beautiful cover, I’m sharing a snippet of the moment Lachlan and his Julia first meet. Note that this snippet has not yet completed the full editorial process, and so may change in the released edition of LACHLAN. Enjoy. “Julia,” she supplied, as she slid her fingers out of his grasp. Lachlan’s own distrustful nature had him following her hand, and so he noted the quick glance she gave her palm, as if seeking a logical reason for that moment of sizzling heat. When she caught him watching, she brushed invisible crumbs from her skirt instead. He bared his teeth and met her gaze. Nice legs beneath that skirt, he thought intentionally, letting the appreciation show in his eyes. 1. Send an email to dbreynoldswriter@gmail.com with CHRISTIAN AUDIO on the subject line. 2. Return email address MUST BE A VALID EMAIL ADDRESS. 3. Include your first and last name in the body of the email. 4. All entries must be received by midnight, March 19, 2019. 5. 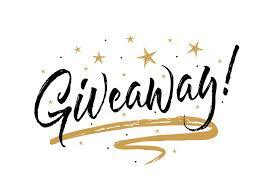 One (1) winner will be selected at random from among the entries received by the deadline, to receive both the Audiobook and the print book of CHRISTIAN. 6. Two (2) additional winners will be selected at random from among the entries received by the dead, to receive the CHRISTIAN audiobook. 7. The winners will be notified by return email and will have five (5) days to respond, after which a new winner will be chosen. 8. One (1) entry per person. All duplicate entries will be deleted. And now, I’m happy to say, I’m going back to DRAGAN! Yes! He might be my most challenging hero yet, but I’m looking forward to writing his story for him. LACHLAN news and a NEW CONTEST! 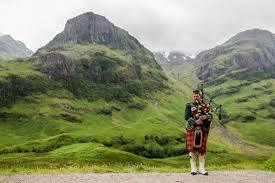 I can’t share the LACHLAN cover with you, yet, so I give you a guy playing bagpipes in beautiful Scotland. Just for the record, no, Lachlan never plays bagpipes! 😀 But on to the news … I held this week’s blog back by a day so I could confirm this fantastic news on LACHLAN. First, the pre-order will be up as soon as we finalize the cover (which is gorgeous!) I expect that to happen very, very soon, and I’ll let you know as soon as it does. We’ll probably do the cover reveal along with the pre-order posting. 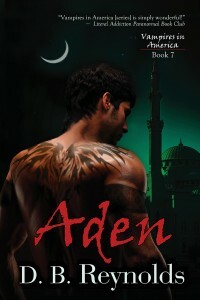 But the BIG news … LACHLAN will be released on APRIL 26th! That’s a whole month earlier than expected, and I’m so excited to share his story with you! Yay! This time I’m celebrating CHRISTIAN’s audiobook release. I’ve listened to it twice, and Nick J. Russo has done such a great job. If you like audiobooks, you’ll love this one. I’m giving away three (3) copies of the audiobook, plus one lucky winner will received a signed paperback of CHRISTIAN, along with their audiobook. All you have to do to enter is follow these rules. 7. The winner will be notified by return email and will have five (5) days to respond, after which a new winner will be chosen. Please make sure to follow the rules when entering. Good Luck! 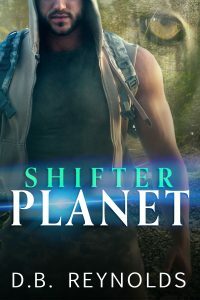 Finally, SHIFTER PLANET sold like crazy last week, during the sale. 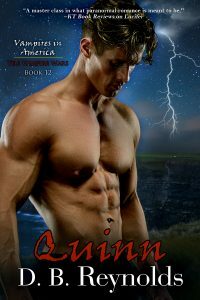 #6 on Amazon’s Paranormal Romance, and #6 on Entangled’s Top Ten. My sincere thanks to all of you for making that happen. 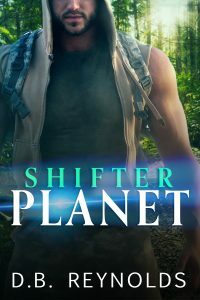 I guess that means lots of people are looking forward to Shifter Planet 2! Entangled has set a release date for the fall, but I’m pushing for a slightly earlier date. So, it’s definitely this fall, but the specific date is still uncertain. I’ll let you know when it’s set. And now, I’m off to take a final look at the back cover copy for LACHLAN (so excited!) And then … sleep. Yes, I’m actually going to sleep. See you all next week, hopefully with more and more exciting news on LACHLAN, plus … who knows?